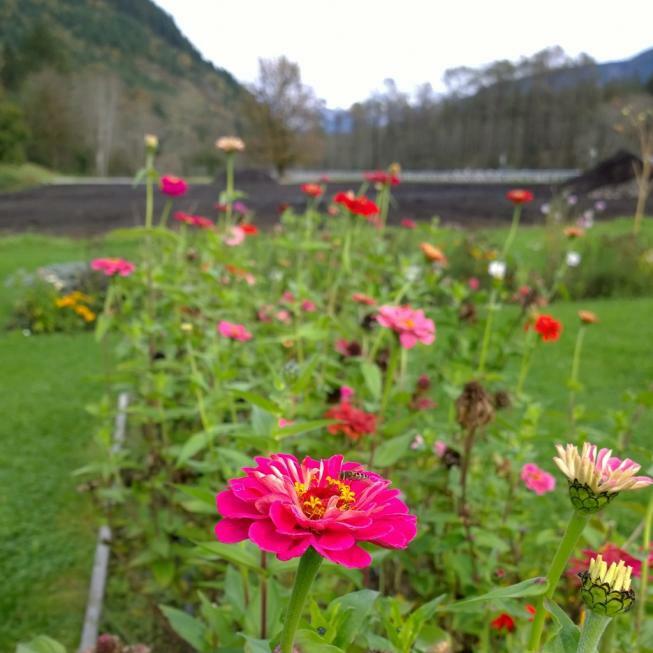 I recently had the great privilege of spending time up in Washington state touring Cascadian Farm's home farm. To say that it was strikingly beautiful and refreshingly authentic is a complete understatement. I learned all about the ins and outs of organic farming, what's required, why it's better not only for our bodies to eat food grown organically but also for the land itself, and how important bees are. Yes, tiny buzzing bees. Did you know that essentially one out of every three bites of food we consume requires bee pollination to grow? So the fact that entire bee colonies are dying, is actually a big darn deal. 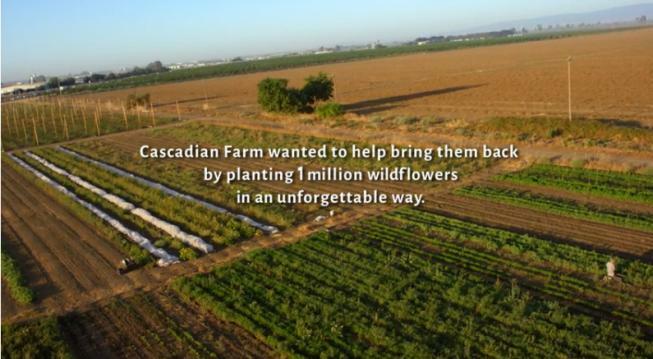 Cascadian Farm is doing something about it and encouraging all of us to get involved! How? They went to Yolo County, California, a farming community dependent on bees, to try something new. 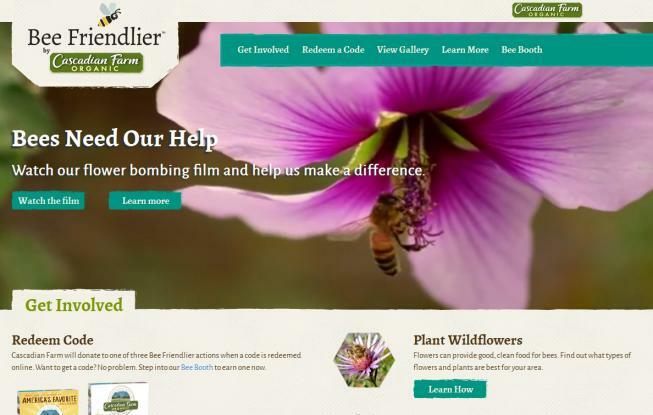 They enlisted a plane, a piece of land surrounded by organic crops, and over 1 million native wildflower seeds to create an aerial seeding event that would help bring pollinators back. In other words? They flower bombed the heck out of it. Watch this short 3 minute video to learn more and see for yourself! Inspired to help the bees, when I got home Babycakes and I clicked on "Plant Wildflowers" and did a little research to find out which plants are the most helpful to bees here in Colorado. Then we went to the store, bought this gorgeous lavendar plant, got our hands dirty, and had a lot of fun in the process. 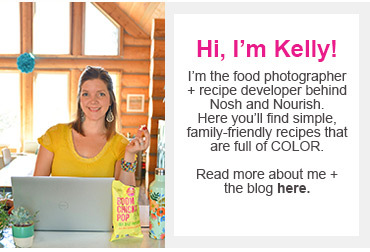 Which brings me full circle to this recipe. I wanted to create something that celebrates all that Cascadian Farm is doing and uses a product specifically dependent on bee pollination: CF Apricot Fruit Spread. 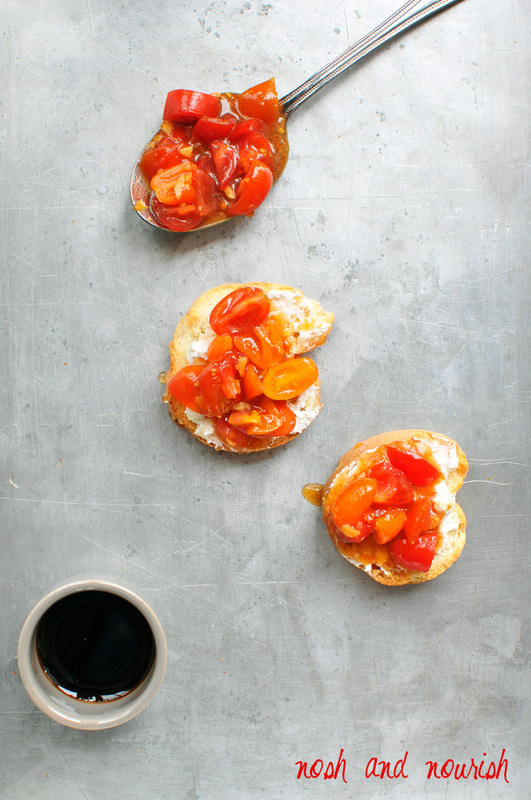 A little sweet, a little savory, and a lot of deliciousness packed into one little appetizer, this apricot bruschetta will become your new go-to recipe! 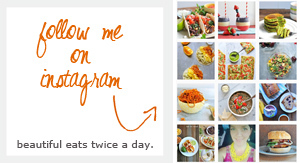 It's so easy to make, and such a crowd-pleaser. In a medium mixing bowl, combine all ingredients except cream cheese and bread. Cut the loaf of bread into thin slices. Arrange in a single layer on a baking sheet, and toast in the oven for approximately 8 minutes, or until slightly browned. 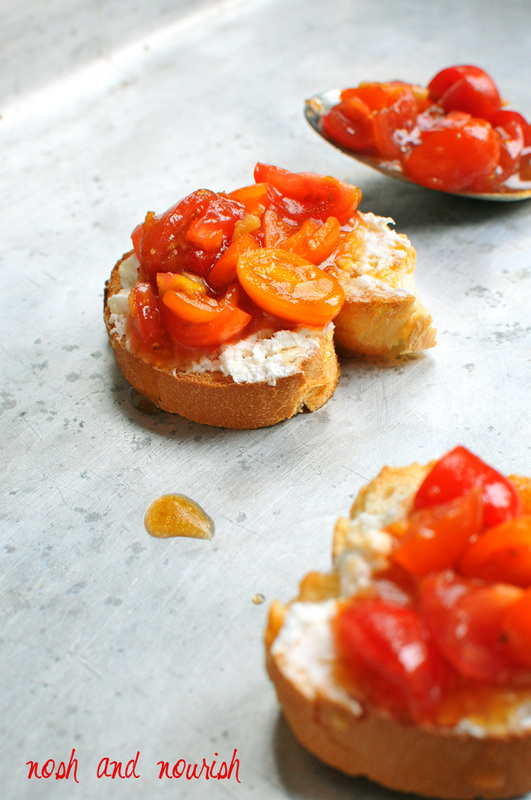 Spread a thin layer of cream cheese (optional) over each bread slice, then top with a generous scoop of the tomato bruschetta. (optional) Drizzle a bit of honey over the top of each.